Paul's Brakes, NITTO handlebars, Rear racks.... and all things needed by Denver Commuters. After riding their custom road bikes for 10 years our neighbors, from down the way, found that their riding style had gradually changed from long, fitness orientated road rides, to frequent commutes within their neighborhood to school, shops, and social meet-ups. They decided that handlebar conversions for both bicycles would be more in keeping with their current lifestyle. 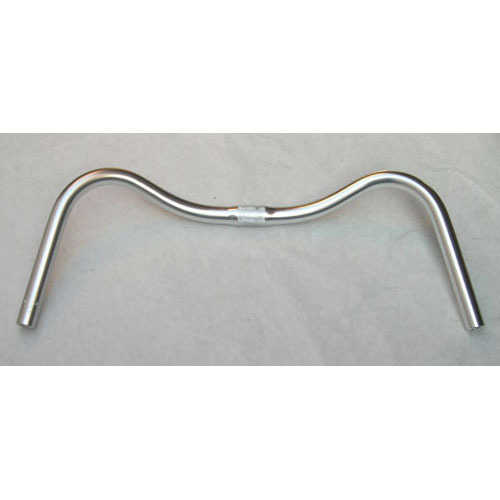 and a Soma handlebar for another. Take a look on how thoughtful upgrades can make a used bike feel new again. Rim Brakes are the Cat's Meow when they are Paul's Brakes made in Chico California. Edelux head lamp by Schmidt.